I am constantly asking if I am I the type of person I want to see reproduced. 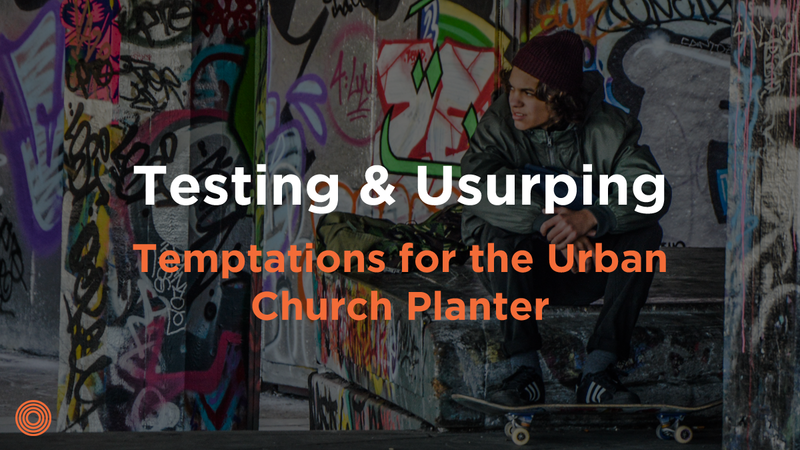 As missionaries entering into God’s mission we will face temptation similar to the ones Jesus faced. The first one we see is that we will be tempted in the area of provision. I remember when I first felt the Lord calling me to move from Denton to Atlanta to start Blueprint. I had a great job, a steady income. At that point, I was on staff at a church, doing exactly what I wanted to do—making $40K a year, living in a nice neighborhood. The kids went to a good school, the church building was given to us, the bills for the building were paid. We were in a good spot. We were tempted to stay, but God was clear. We left and moved into a little apartment, made considerably less and left all that we had known for the past twelve years. And then my dad passed. One of the first temptations is to presume upon God. I see this in missionaries as we say, “Lord, I am going to reorganize and reorient my life in order to do this. Therefore, You must provide for me.” Oftentimes, I see people who have a sincere desire to do God’s will act foolishly or carelessly and expect God to meet them in their foolish decision. Many times we are tempted to presume upon God to bless our reckless choices. Another temptation I have seen is the temptation to usurp power and glory. In a Christianity that’s characterized by conferences, concerts and church services, we are often seeking platforms and stages for power and fame. Oftentimes the missionary can subtly shift their focus from “Thy will be done,” to “My will be done.” They begin to do things, or not do things, based not upon the advancement of the kingdom, but whether or not it will advance their platform. The aim should be to make God famous. How do we deal with those temptations? What I want to suggest is that we deal with those temptations by being more disciplined and more dependent. The longer we’ve been walking with Christ, the more expectations we place on ourselves to be more mature. As I grow in the Lord, I have recognized that rather than me growing noticeably more and more mature—although that may be the case—what seems to stand out is how more and more ugly my sin is. All the “big” sins may be gone, but the “little” ones now are just as gross and apparent. The other concept that seems more overwhelming is the fact that God is more holy than I could ever have imagined. And in the same token, the more I walk with the Lord and see my heart in light of the Word of God, I recognize that I am more sinful than I ever knew. What I’ve seen in my life, and in the lives of others, is that this reality can lead to a greater legalism or to a greater dependence. The legalist basically says, “You need to listen to me because I don’t struggle with what you struggle with.” But that foundation is unstable when we recognize it usually leads many of us to depression or frustration because we come to the conclusion that our works are like filthy rags. They aren’t good enough to merit God’s favor. This should lead us to greater dependence on the Lord. As we are entering into God’s mission, God allows trials and spiritual warfare to serve as the diagnostic checks in our soul to question the authenticity of our call and the integrity of our hearts. Welcome these and evaluate your heart carefully; welcome others to join you in this as you enter the mission. This will lead to being an authentic leader, one who can be trusted, one without the hidden agendas or a sketchy bank account. I truly believe that authenticity is the apologetic of our day. People are not impressed with our ability to teach or to preach or to write. 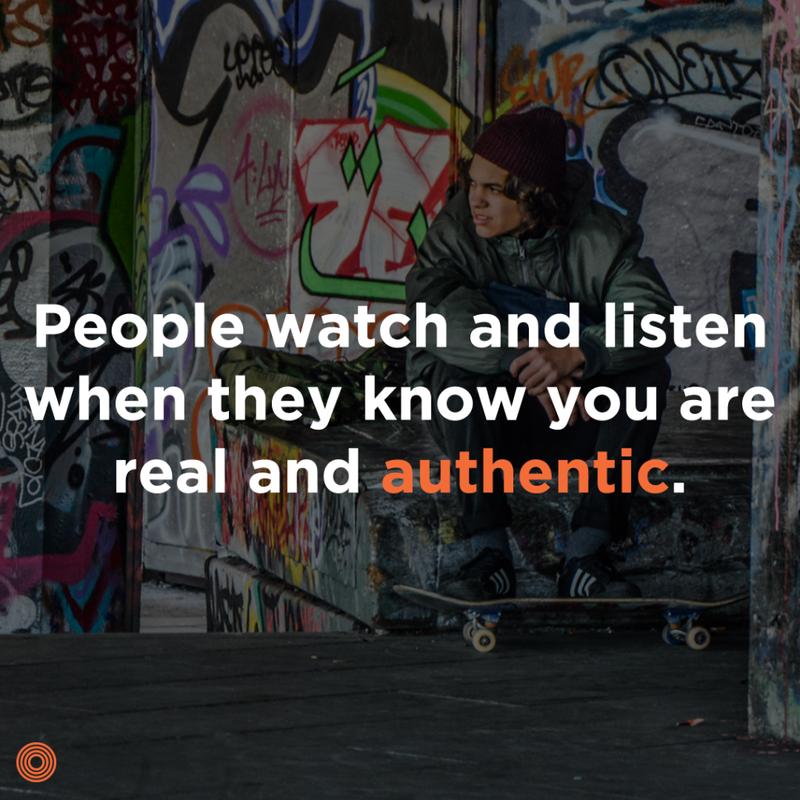 People watch and listen when they know you are real and authentic. You may be asking why this is important in our mission. It is important because people want to know that if there is a God, and if you believe in that God, does He grip every aspect of your life? Or is He just something you do as an add-on to other things? People are looking for something real, something genuine. They are looking for a faith that makes you reorient your life, shift your priorities, a faith that makes you stand with integrity and lead out in boldness. I am constantly asking if I am I the type of person I want to see reproduced. Do I have the type of marriage I would want to see in my neighborhood? Do I have the type of nuclear family I would want to see? Do we have the type of missional community that we would want to see reproduced? Do we have the type of church we would want to see reproduced? Adapted from Dhati Lewis’ Among Wolves. The truth is you teach what you know, but you reproduce who you are. Check out Among Wolves to uncover principles for cultivating authenticity in the every day. When was the last time you asked if you were the type of person you want to see reproduced?